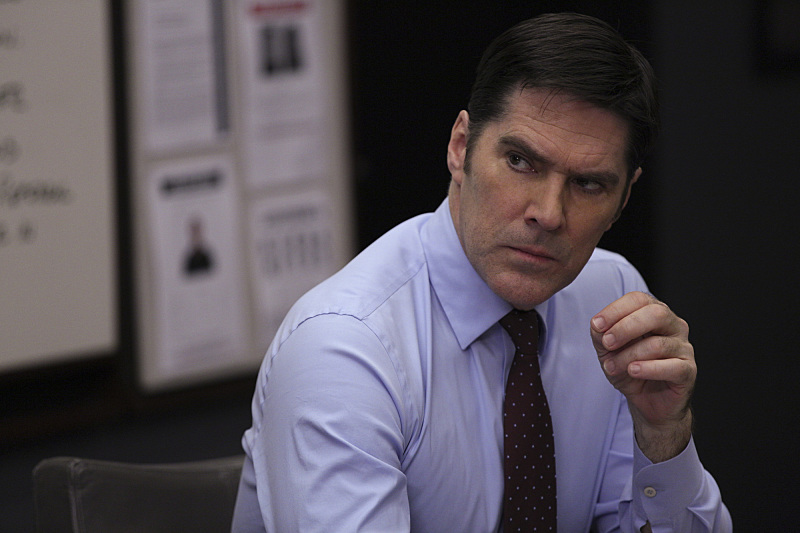 And just like that, there will be no more Special Agent Aaron Hotchner. After the recent departure of long-time Criminal Minds cast member Shemar Moore, fans of the series wondered who would replace him. Well today, we got our answer. After being away from CBS for four years working on several projects including her short lived series The Client List on Lifetime, Jennifer Love Hewitt will return to CBS as the newest cast member on their hit series Criminal Minds. Criminal Minds will premiere its tenth season this fall on CBS.